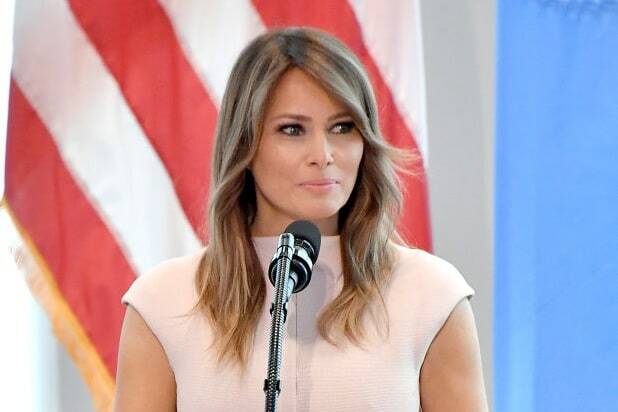 The UK newspaper The Telegraph has apologized for a Jan. 19 magazine cover story about Melania Trump that they now say contains “false statements which we accept should not have been published,” further agreeing to pay the first lady “substantial damages” and her legal costs. In 2017, the British publication The Daily Mail paid Trump $2.9 million in damages and costs to settle a lawsuit about other false statements and apologized. Read The Telegraph’s full apology here.